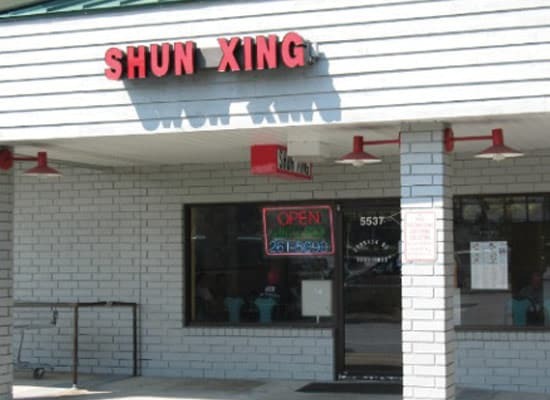 Shun Xing Chinese Restaurant – Kitty Hawk, NC: Serving the Outer Banks for over 20 years, Shun Xing is proud to serve locals and vacationers alike. 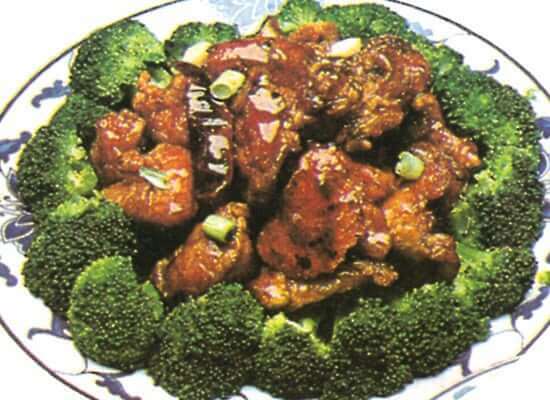 In addition to Chinese cuisine, Shun Xing offers Szechuan, Hunan and Cantonese Style dishes. 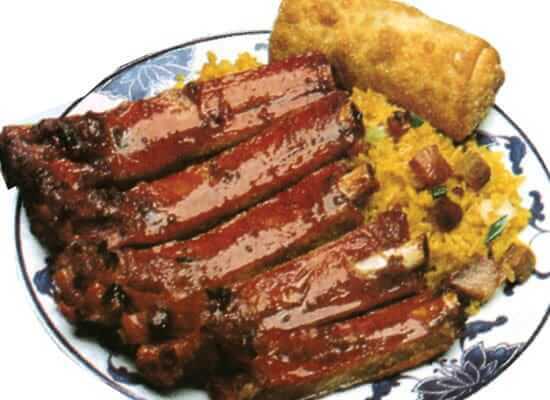 Sink your teeth into tasty dishes with chicken, pork, beef and seafood. Vegan options are also available. Party platters, appetizers, chefs specialties, combo plates, ‘diet’ dishes and lunch specials are on the menu for your dining pleasure. 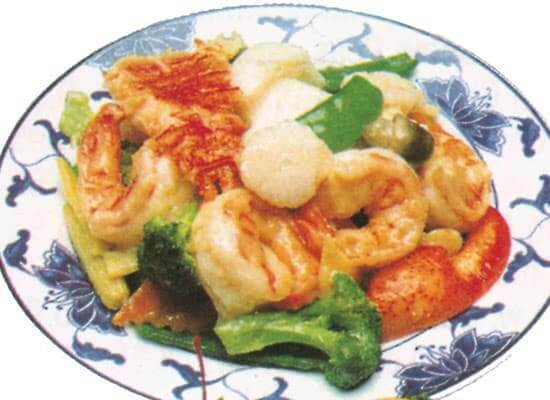 Shun Xing Chinese Restaurant is conveniently located at milepost 1 in The Marketplace. Shun Xing Chinese Restaurant, Kitty Hawk NC.